If you have an iPhone, you gotta need backup. No good can come from Losing your data due to either damage or accidental delete. You can backup all your data using any of the below-listed Data Recovery Software. 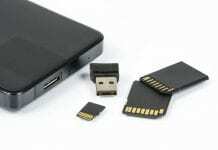 These Data Recovery Softwares have been designed for the perfect backup facility. You can retrieve all your lost data… From iTunes to iCloud …to your device. This software comes with a free trial session so as you get to know how it works. You can make sure of the things you need with their scanning and preview functionality. iMobie’s PhoneRescue is a snappy little software that helps you recover your data on your iPhone. It draws from 3 different sources: iPhone’s hard drive, iCloud backup, and iTunes backup files. 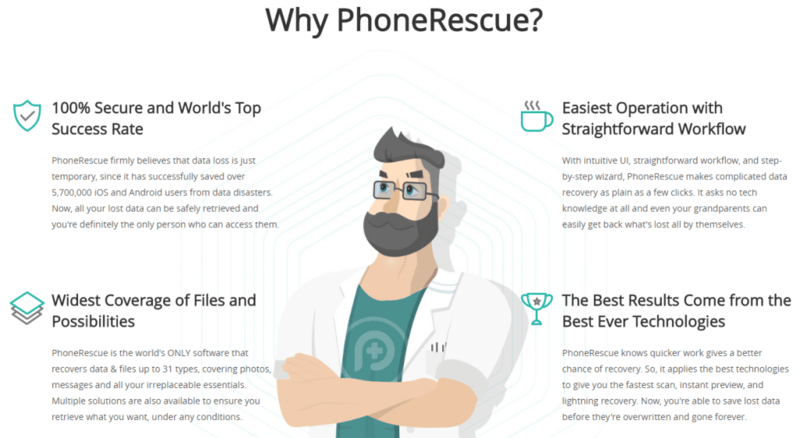 22 different types of data can be recovered by PhoneRescue which includes text messages, photos, contacts, app data, voicemail, call history, calendar, notes, reminders etc. Although, It not only helps you in restoring data but also makes sure that your data is easily accessible to you by backing up data to the desktop. With Tenorshare software, your lost data can be restored easily in an effective way. This software will totally provide you a right direction in case of iPhone damage or deleted files. Through this software, Your data can be recovered in three different ways: Either use your PC or iTunes or from iCloud. 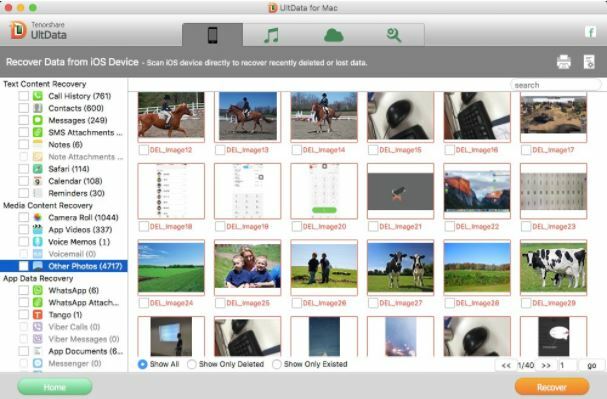 You can back-up all the data from apps, contacts, camera roll, text messages and other folders. Also, You can have a look at all the data before back-up so that you restore things that are important. For synchronizing, You need to plug in your device to PC. You can get a free trial before purchasing Tenorshare and purchase it later if you want.The app is available at a price of $79.95. iSkysoft iPhone Data Recovery Software provides you a free trial. 2-5 Files from each folder can be restored in the free version. The paid version of this tool comes for $99.95. This tool allows you to scan and restore data from iTunes and iPhone. 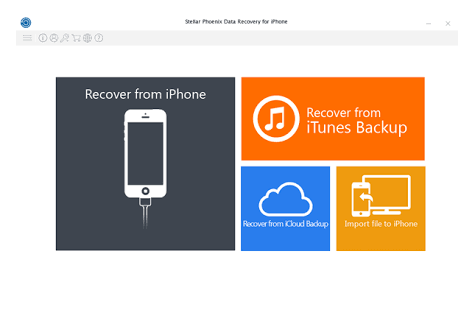 iSkysoft iPhone recovery system makes retrieving and saving of files an easier process. You need to connect your mobile to your PC and you will see backup options for lost or deleted data. You just need to run the system scan, which will show you the preview of recoverable data. Just select the files you wish to recover and restore it. The best part of using this app is that it recovers the original data without being disrupted. 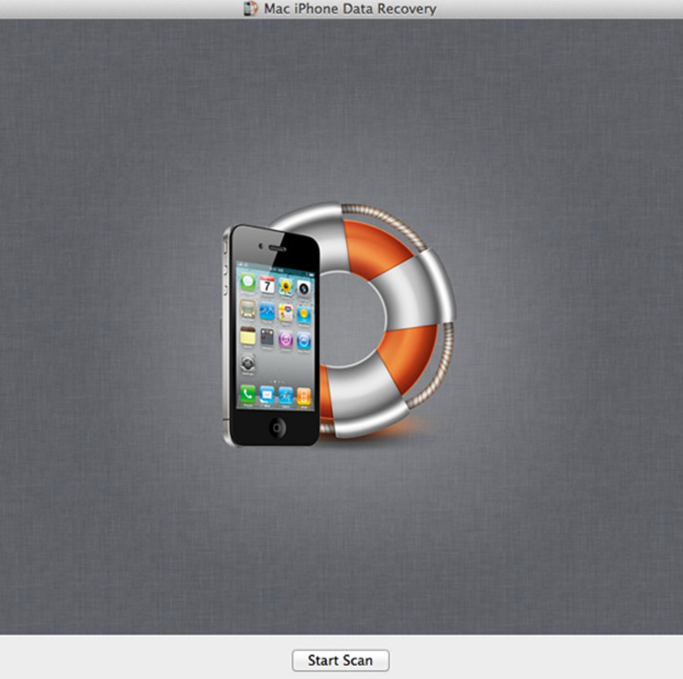 Wondershare Dr. Fone is a tool that helps in recovering complete data of your iPhone. This software will help you in almost every situation, In case your iPhone has been damaged, locked or broken, It will help you. 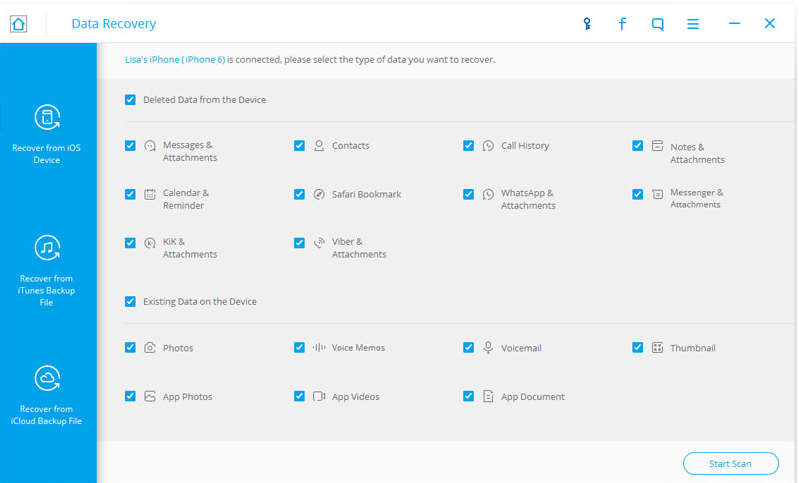 The software allows you to retrieve data from contacts, notes, memos, WhatsApp, call history, camera roll and almost every such file. 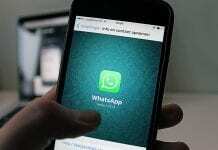 iOS 7 now too has access to Wondershare Dr. Fone. You just need to connect your device to your PC/Laptop and the leave everything on the software. Also, It provides you with the option to preview the data before it starts the recovery process. Then, Except the audio and video files, the system will scan the full memory. EaseUS MobiSaver makes restoring data easy and flexible. Connect your iPhone to your Laptop/PC and click the start button. The software, then, by checking your data will give you options to preview. You can select the files and folders you wish to recover. 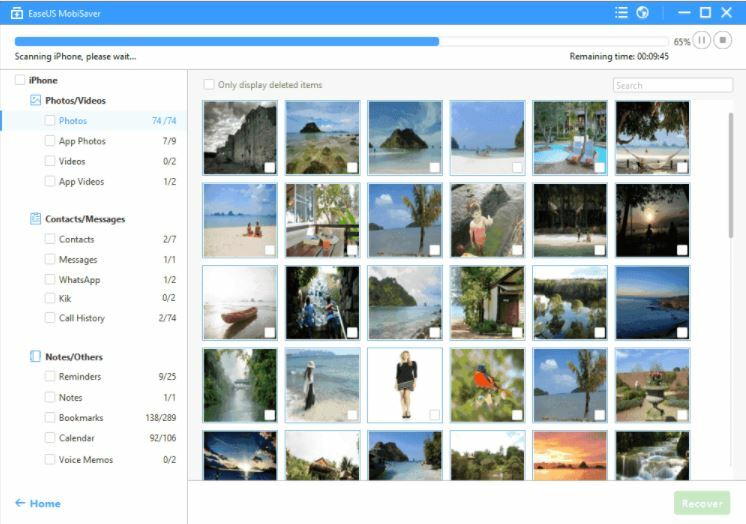 EaseUS MobiSaver helps in restoring data from the camera, notes, contacts, messages, videos and all folders. Primo iPhone Data Recovery Software is made to help you in recovering your data with a super easy process. 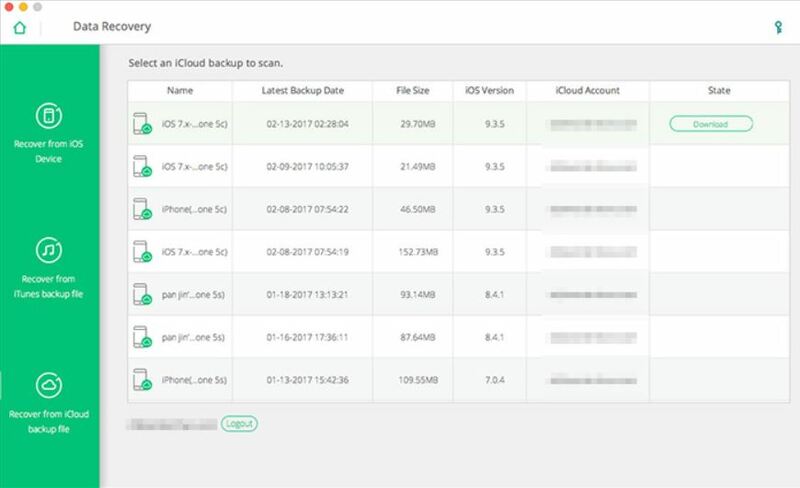 This newly released iPhone Data Recovery Software gives great support on recovering up to 25 types of iOS content: SMS/iMessages, Notes, Contacts, Call History, Photos, Reminders, etc. It gives access to recover your data by three recover modes so no matter you have a backup or not you can get back deleted iOS data as you need. It supports a wide variety of iOS data types: media files ( mp3, mp4, AVI, etc. ), personal data and application data. With this app, The data recovery from your iPhone is much easier than other apps available. You will experience a faster scanning speed and data recovery rate is higher as well. Additionally, If you do not need to recover all the lost files, Then you can select data to recover which you need. Macgo Mac iPhone Data Recovery Software which is compatible with all models of iPhone. After downloading this app, open it on your computer. It will show you all the folders you have on your iPhone. Select the directory from where you want to backup your files and restore them. The system will display the list of all the files without overwriting it. You can restore the pictures, contacts, call history, messages, and more with help of Macgo Mac software.